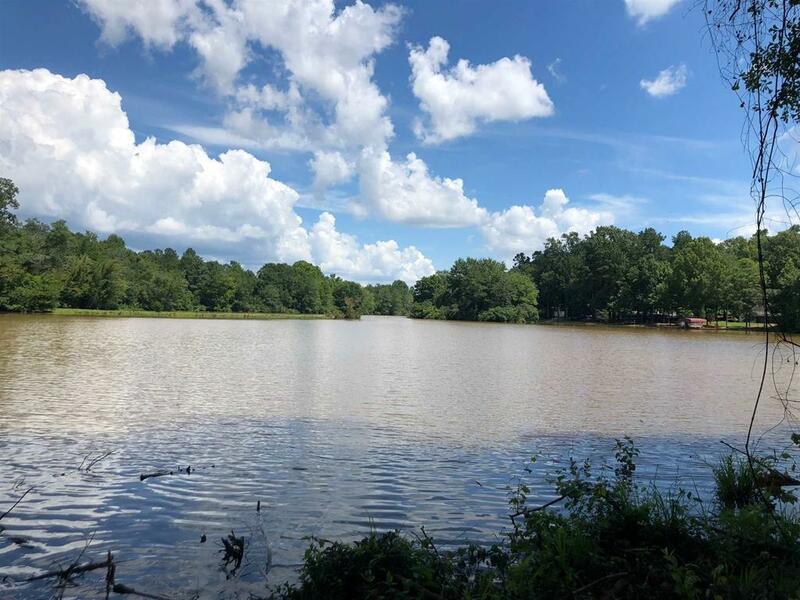 Lake front lot in the very quiet, desirable subdivision of Oconee Shores. Morgan Co. schools,and located only 5 minutes from I-20 for easy access to Atlanta. The neighborhood offers gated community boat docks, ramps and pavilion area. 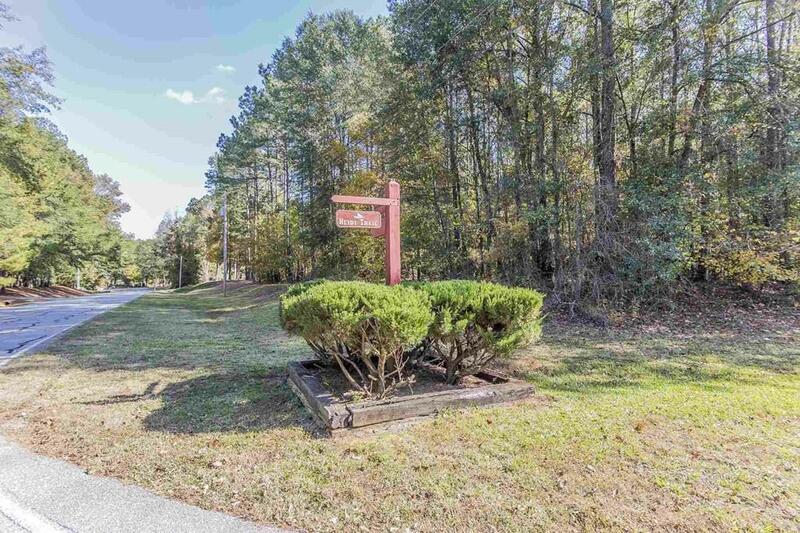 This is a sizable lot, and wooded, so you can carve out a private home with great views. 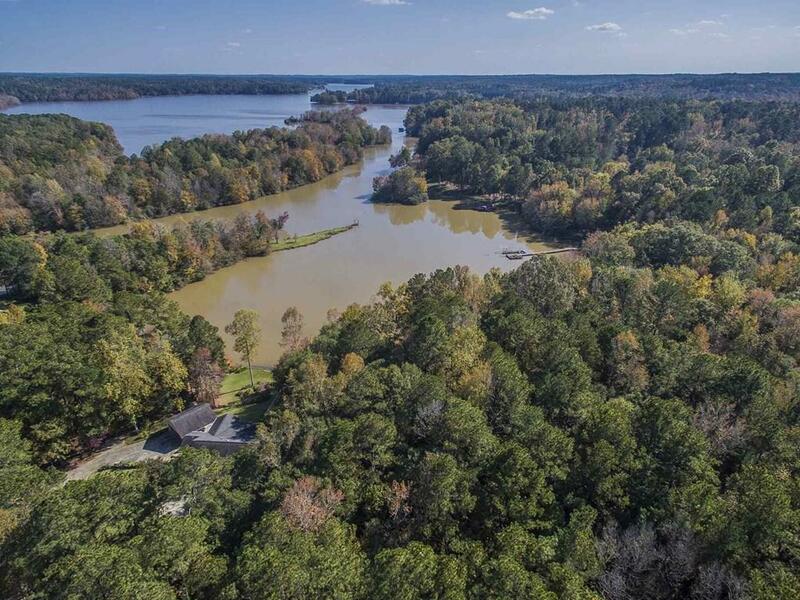 This area of Lake Oconee is known for fishing, canoeing, paddle boarding, wildlife and boating. Owner is a licensed Realtor of GA.